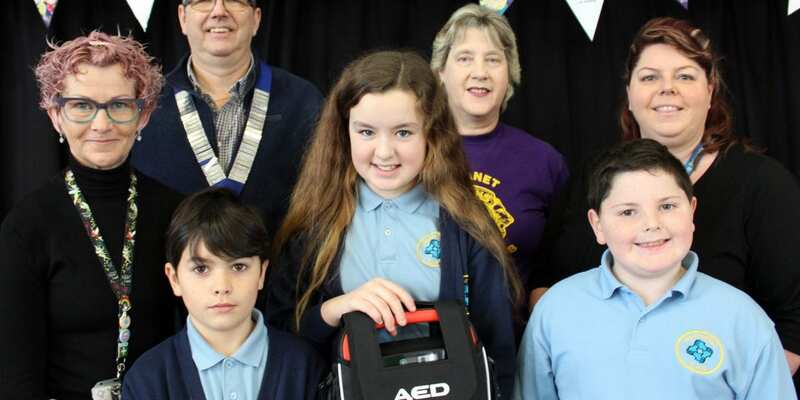 Vital life-saving equipment has been installed at Newington Community Primary School in Ramsgate to serve people in the local area. 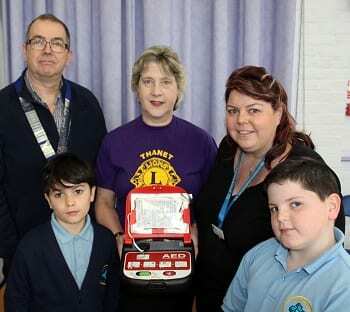 An automated portable defibrillator for use with people who suffer a sudden cardiac arrest is sited in the school’s main reception area. 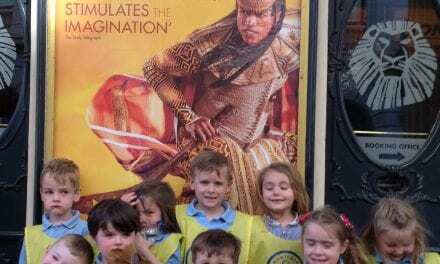 The equipment was paid for by Thanet Lions Club as part of the charity’s nationwide campaign to have the machines placed in community areas. 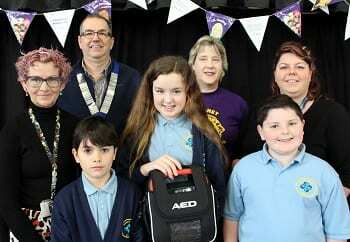 School parent governor Natalie Luddington is a nurse and highlighted the need for an AED – Automated External Defibrillator – with Head Teacher Cliff Stokes and Newington’s welfare officer Sharon Robb. 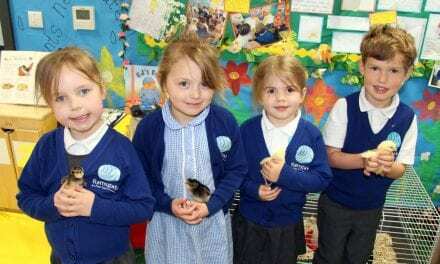 It was agreed to permanently site a unit at the school and sponsorship for the machine was the next step. It was then that Thanet Lions came forward as part of their charity’s community project and provided the whole unit. 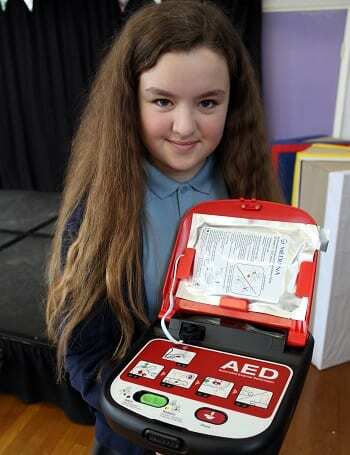 “You don’t need to be trained to use the AED – anyone can use it. There are clear instructions on how to attach the defibrillator pads. The unit assesses the heart rhythm and will only instruct you to deliver a shock if it is needed. 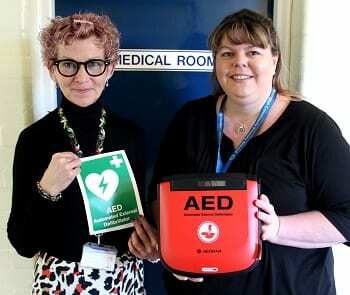 “The idea is that the AED is available in an emergency for the whole of our area. 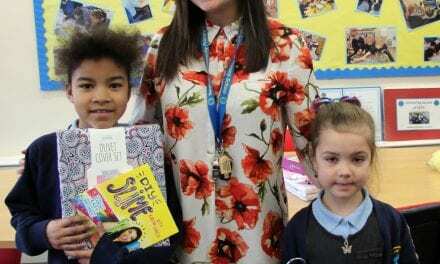 There is a community centre and a sheltered housing project for the elderly nearby with no such equipment for example, and there are quite a few community events at school after hours together with youth football training at the weekends. 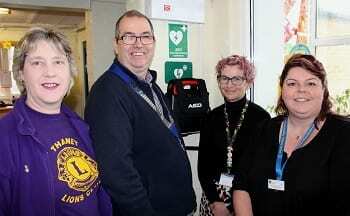 Thanet Lions president Steve Carley and member Cathy Griggs performed the official hand over of the unit at the school. “It is important to have units like these in community areas and our aim is to provide them around Thanet whenever we can. So far we have provided them at The Shed Project at St Peter’s and at Palm Bay pharmacy. 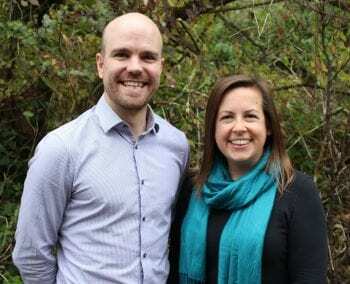 For Mrs Luddington the tragedy of sudden cardiac arrest hit home in 2017. “My friend’s brother Steve was a fit and healthy man who had no precious health issues. He had played rugby for many years with Sheppey Colts, representing Kent, Blackheath, Glasgow Academicals and Hawks in Scotland. He also represented Scottish Exiles and was capped for Scotland U19 and U21. He moved to Singapore in 2012 as a financial consultant and played for Singapore Bucks veterans’ team and coached the ladies team.